SpiralWeld™ was contacted by an organisation that operates a UK wide fleet of all-weather rescue craft, completely funded by voluntary contributions. They were searching for a more cost-effective option to purchasing new Propeller shafts as the short mean time to failure they were experiencing, factored with a large number of vessels, made for an expensive combination. 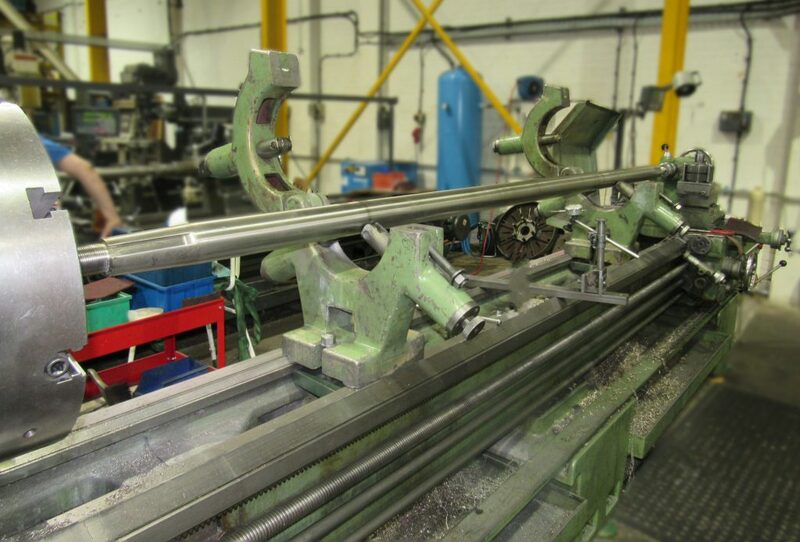 SpiralWeld offered a solution which was more cost-effective, had a shorter lead time and increased the mean time to failure of the Propeller Shafts. In conjunction with our client’s in-house engineering department, possible ReManufacture and ReManufacture plus options were discussed, and a selection of test pieces were prepared to examine the repair feasibilities. The test pieces were then subjected to extensive and lengthy tests for strength, reliability and sea water corrosion. The outcome of these tests showed the methods we had used reduced corrosion and erosion. Furthermore using our extensive experience, we ascertained a solution to improve the crevice corrosion resistance characteristics of one of these Propeller Shafts. Our success can be measured by the successful SpiralWeld™ ReManufacture of more than 300 Propeller shafts, and we are continually seeing increasing volumes of shafts for repair. We feel proud knowing that our technology is helping the people who protect our British coasts. Our recovery solutions are transferable to numerous other prop shafts from various types of vessels, and can also be utilized for several other marine components including; Rudder Stocks, Stabiliser Stocks, Stern Tube Seals (deep sea seals). If you are looking for a more cost-effective solution in the short and long term then please do not hesitate to contact us.